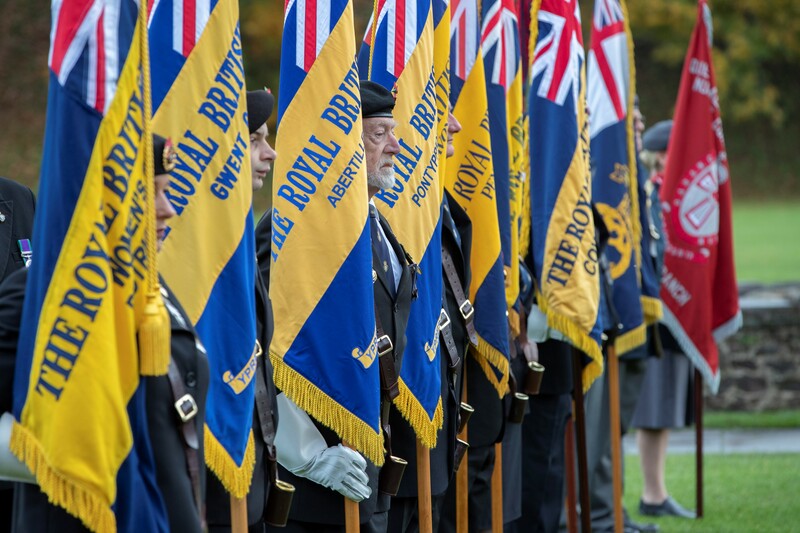 The Royal British Legion Field of Remembrance at Cardiff Castle, Wales, opened to the public on Wednesday 7 November following a special service of Remembrance led by Reverend Canon Stewart Lisk and attended by veterans and representatives of the Armed Forces. Following the two-minute silence, several individual Remembrance tributes were planted by dignitaries and the Cardiff and Defence Academy Military Wives Choirs performed for the hundreds of people who attended the service. The Field of Remembrance features more than 6,000 tributes from members of the public to Service men and women, each carrying a personal message to someone that has lost their life during or after the First World War. 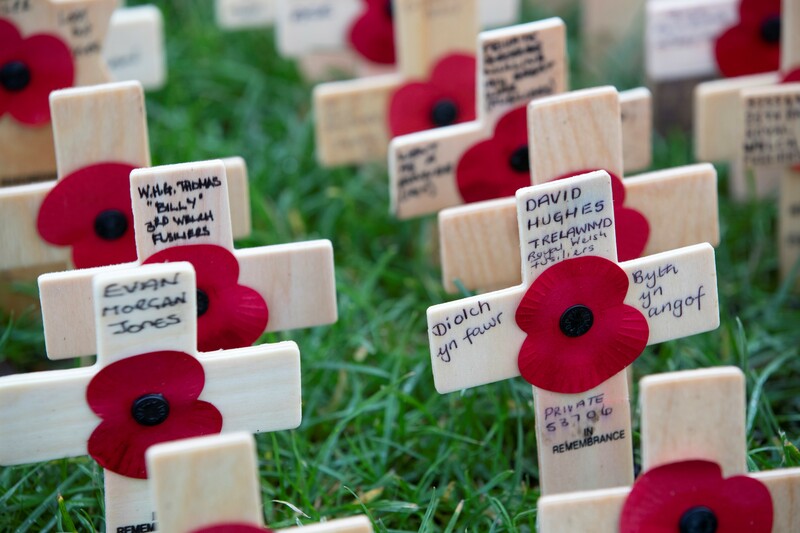 The Cardiff Castle Field of Remembrance is one of six Royal British Legion fields located across the country which, between them, feature more than 100,000 crosses and commemorative markers each inscribed with an individuals’ name. The Field of Remembrance will be open for members of the public to visit and pay their respects until Saturday 17 November.